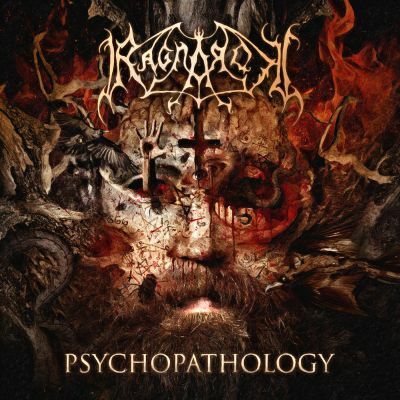 Norway’s RAGNAROK, a band that have been active for over twenty years on the metal scene, have completed work on their eighth studio album – “Psychopathology” – recorded in Endarker Studio (Sweden) with Marduk’s bassist Devo behind the console. The band took everyone by surprise announcing a bold role-swap in their line-up as “Psychopathology” is the first album in RAGNAROK’s history that doesn’t feature founder Jontho on drums. 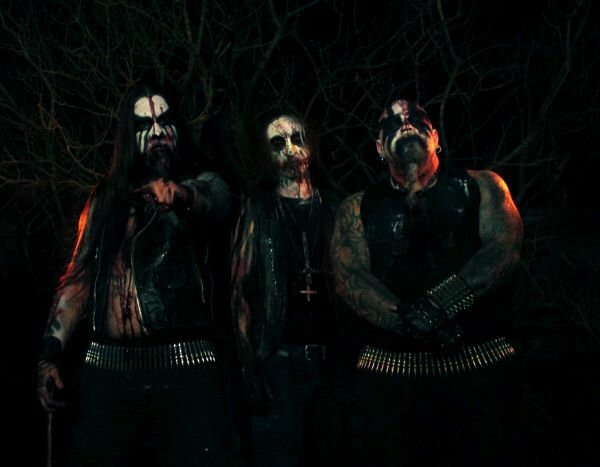 Having taken over the role of frontman for this album, his place behind the drum kit is taken by Dauden drummer Malignant, who joined the band in 2014. “Psychopathology” is about to unleash total chaos upon you as it invites you to dive deeper into the dark recesses of the human mind.